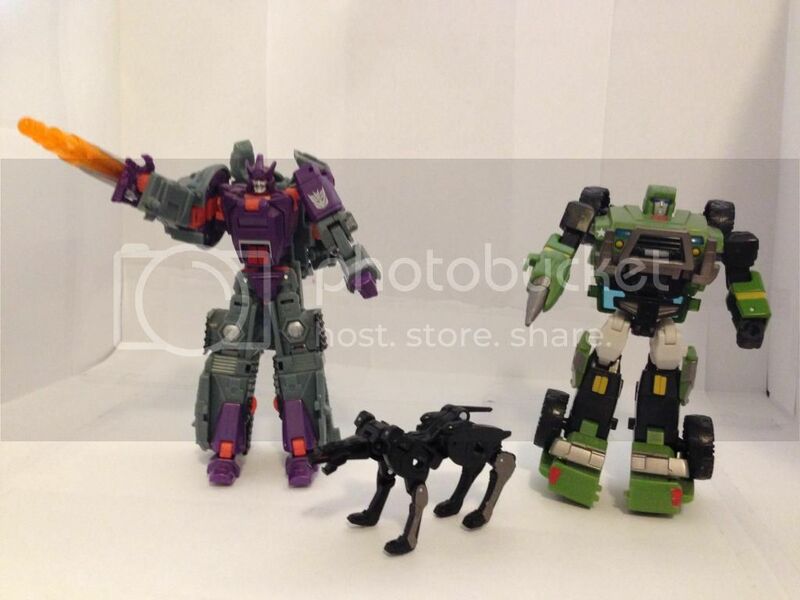 Universe Galvatron, Ravage and Hound thanks to Gutsman Heavy. Here's a quick update vid on the 3D Light FX﻿ Autobot light that I got a while back. Since I ordered directly from them and asked why the original light was wrong, they got new stock in that had correct lighting. And they were awesome enough to send me a replacement at no extra cost! Gotta love that!! Sweet. Unfortunately it'll be awhile before the new stock hits the market if at all, coz these aren't exactly fast moving items . Yeah, I dont think they've sold very well. 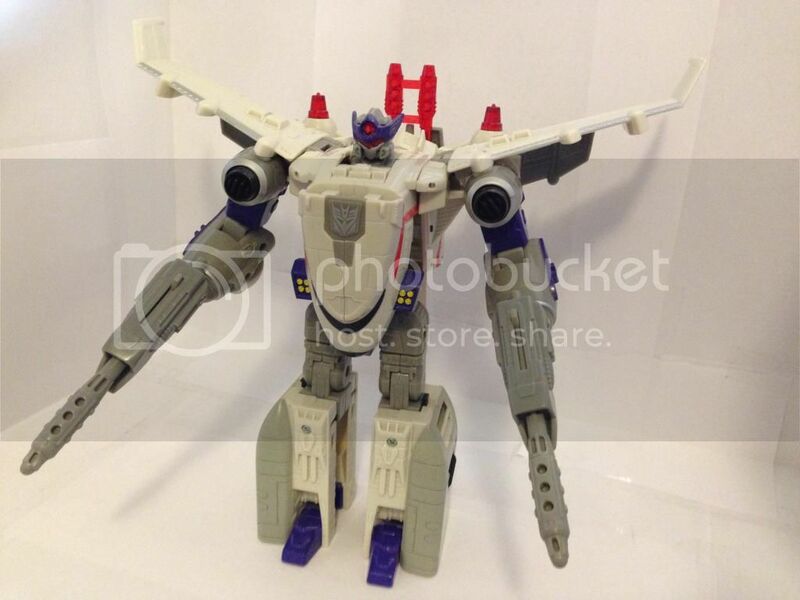 yep mp10 prime sure did arrive. One for the last day of November but i only got to take him out is X-Transbots Krank. Picked him up at Supanova in Bris on Saturday. 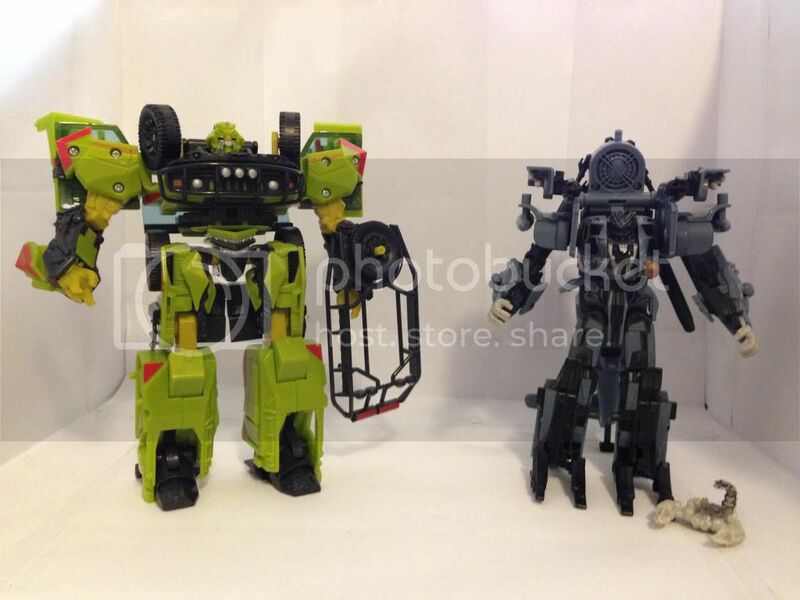 Looking forward to seeing how he is in Bot mode. Impressed with the fact that you can connect the MP-10 trailer to homage the G1 episode after the run in with the Stunticons.